I don't own a television. As a consequence, I don't pay for cable and everything I do is over the Internet. And that includes whatever TV I do watch. You may think I'm deprived (or crazy), but in reality, there is quite a bit available for free. I am completely up to date with the news: all networks have a web presence. Two of my favourites, The Daily Show and The Colbert Report, are posted the day after their regular broadcast. Bravo runs all the latest episodes of Suits. Okay, I haven't seen Orange is the New Black and any one of a number of the latest and greatest, but what the heck, shouldn't we at some point limit how much TV we are watching? Below, I give some links to the Danger Man television series available on YouTube. I have been through all of season one, all half hour shows, and have now started season two with its expanded hour long format. The series is fifty years old but does have an interesting flavour to it. 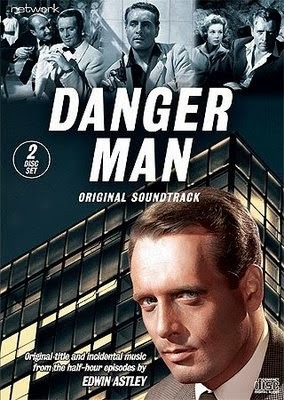 Danger Man (titled Secret Agent in the United States, and Destination Danger and John Drake in other non-UK markets) is a British television series which was broadcast between 1960 and 1962, and again between 1964 and 1968. The series featured Patrick McGoohan as secret agent John Drake. Unlike the James Bond films, Danger Man strove for realism, dramatising credible Cold War tensions. In the second series, Drake is an undercover agent of the British external intelligence agency. As in the earlier series, Drake finds himself in danger with not always happy outcomes; sometimes duty forces him to decisions which lead to good people suffering unfair consequences. Drake doesn't always do what his masters tell him. John Drake, unlike Bond, never romanced any of the women, as McGoohan was determined to create a family-friendly show. Drake uses his immense charm in his undercover work, and women are often very attracted to him, but the viewers are left to assume whatever they want about Drake's personal life. 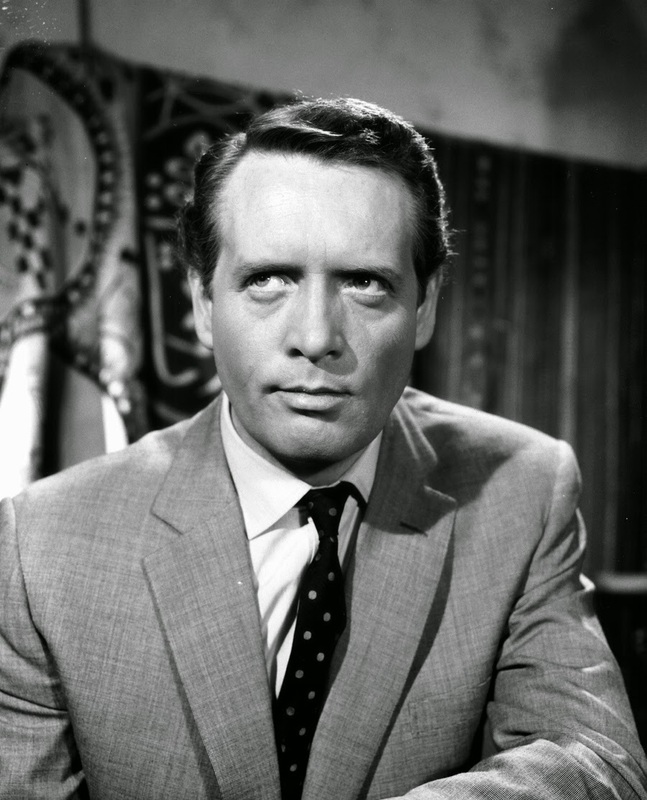 McGoohan denounced the sexual promiscuity of James Bond and The Saint, roles he had rejected, although he had played romantic roles before Danger Man. Edwin Astley (1922—1998) was a British composer, occasionally credited as Ted Astley. His best known works are British television themes and scores, most notably the theme to The Saint, and Danger Man. He also successfully diversified into symphonic pop and an arrangement of his Saint theme reached number five in the UK Singles Chart. This gentleman has uploaded what seems to be copies of all four seasons of the show.